Lotion MC 110 N°1: Recommended for normal skin. 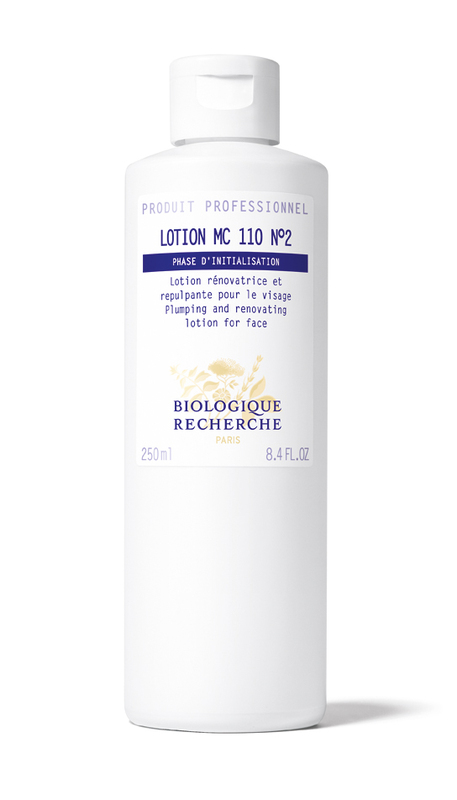 Lotion MC 110 N°2*: Recommended for thick, dull skin. 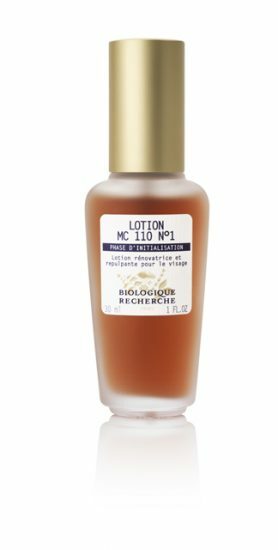 Application: Apply a few drops of Lotion MC 110 on a cotton pad and pat in gentle outward motions, concentrating on the nasolabial lines and cheekbones.